Some new lessons learned about feeding the neighborhood birds. They will eat as much as you will put out for them. They will greedily eat wild bird seed mix or black oil sunflower seeds with equal enthusiasm. 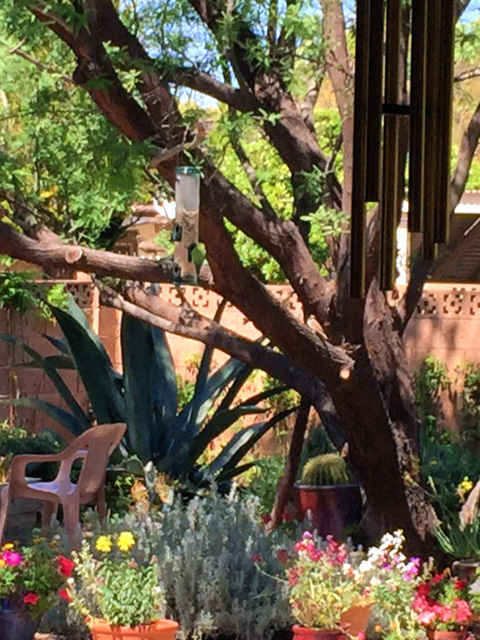 Don't ever put a bird feeder in your yard unless you want to fill it every day. You should not feel guilty when it is empty, but you will. You cheer for the smaller birds getting their share and are happy the pigeons can't stand on the feeder arms and eat at the same time so that they must settle for gleaning what the little guys knock to the ground. You become addicted to watching the birds feed, counting the different kinds that appear, and when your seven-year-old grandson wants the best chair at the kitchen table for viewing them each morning, you reluctantly, but not always, trade seats with him. Greedy is how I feel about reading, too. The more great books I read, the more I want. The more of them I want to consume. Like my backyard visitors I'm never satisfied, and luckily, my job allows me the luxury of consuming books non-stop! But I'm not worried, as these next few weeks and months are going to be full to overflowing with great new books to read, some of whose authors will be visiting us soon. 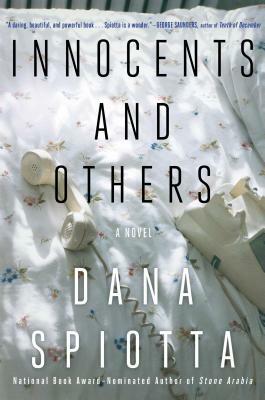 Dana Spiotta's Innocents and Others is a novel about two childhood friends 'competing' in the intense world of independent filmmaking while working out their long and complex friendship. 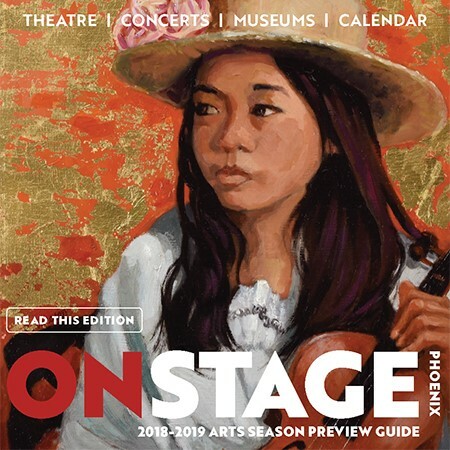 Spiotta's brilliant novel is the pick for this month's First Draft Book Club, which meets Wednesday, April 27 at our Phoenix store. It's been close to a year since the club got started, and what a wonderful year this has been. We hoped for 25 people at our first event and got close to 200. Although the numbers fluctuate month to month, they've rarely gone below 80. Our moderator, Barbara VanDenburgh, is amazing and has kept us all reading and relaxing and discovering new writers like Dana Spiotta. 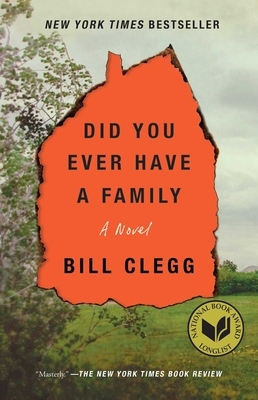 Those of you who are club regulars will recall the robust conversation about Bill Clegg's Did You Ever Have a Family. 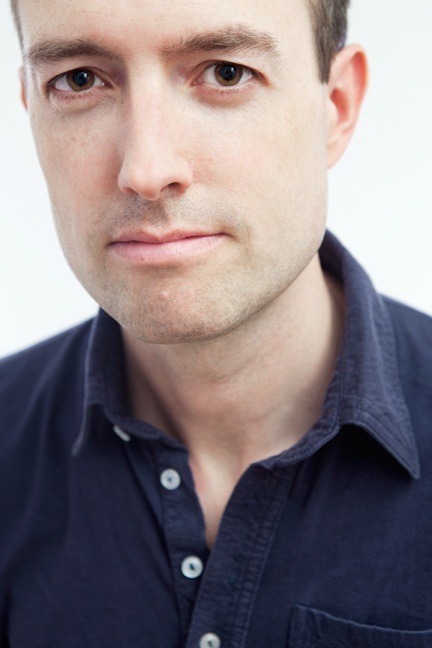 Now you'll get a chance to meet him and talk about his novel in person on Monday, May 16 when he visits the Phoenix store. 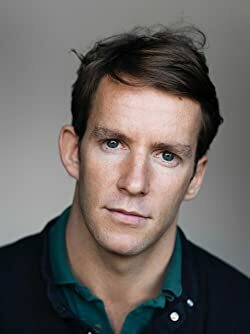 He is the author also of two striking memoirs about his drug addiction, Ninety Days and Portrait of an Addict as a Young Man, about which The Economist's Maggie Fergusson wrote: “This narrative of addiction is itself addictive, and strangely beautiful.” And, I would add, deeply moving. 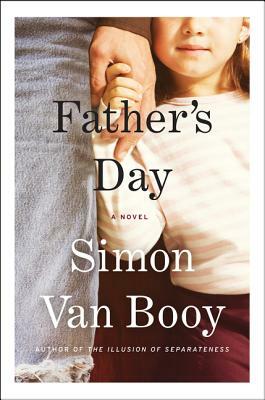 Another of my recent greedy reads is our May club selection, Simon Van Booy's Father's Day. Whew! It's a true Father's Day tribute to the relationship between dads and their children. Without any cloying, Hallmark card overtones, Father's Day contains a true to life family, complex issues of parenting and paternity, and the overwhelming and often guilt-producing responsibility to those we love. 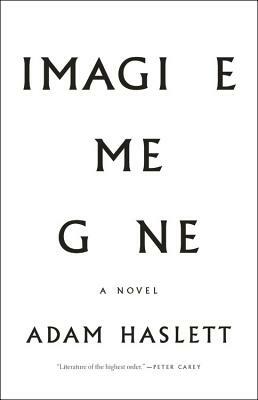 Come discuss it with us at our First Draft Book Club meeting on Wednesday, May 25. I hope I've gotten you excited about the upcoming events with these extraordinary novels and novelists. I'll be curious to see how you like them. Now I'm off to clean out my garage, to make more room for bags of birdseed! Have a happy spring, enjoy the warm days and still-cool nights, and hopefully some interesting birds — and books — will visit you.